A pervasive myth in Texas history is that Texas Rangers have always been Anglo, white males. Since 1823, however, the Rangers have included Hispanics, African-Americans, and especially in the early years, American Indians. It is common to assume that all American Indian tribes had an adversarial relationship with the Rangers. Many tribes such as the Tonkawa and Lipan Apache actually aligned themselves with the Rangers. The tribes and the Rangers benefited from such an alliance. Each side needed assistance to fight the powerful Comanche Nation and their allies. American Indians enlisted as Rangers, Scouts and Spies and greatly assisted the Rangers and settlers in many monumental battles. The legacy of Hispanic Ranger service has encompassed all three centuries of the Ranger organization. Their nearly continuous service has been overshadowed in the public mind by the flawed Hollywood image of the Anglo Ranger. 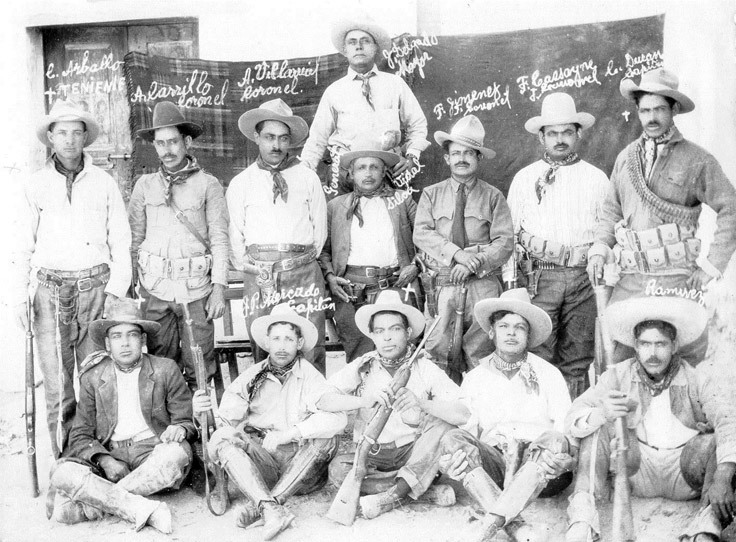 Ethnic diversity is a tradition dating back to the creation of the Texas Rangers in the 1820s. Tejanos served alongside Anglos and Indians in the Ranger force, but their presence has largely been ignored by 20th century writers. The unique heritage of Tejanos as defenders on the Texas frontier proved invaluable to the Texas Rangers who adapted the skills, tactics, and equipment of the Tejanos to their own use. This important group of Rangers has traditionally been neglected by historians but deserves recognition for its significant contributions to the evolution of the Ranger Service. The Texas Rangers were not just their guns and badges, but were also family men whose mothers, grandmothers, wives, sisters and sweethearts created homes for them. 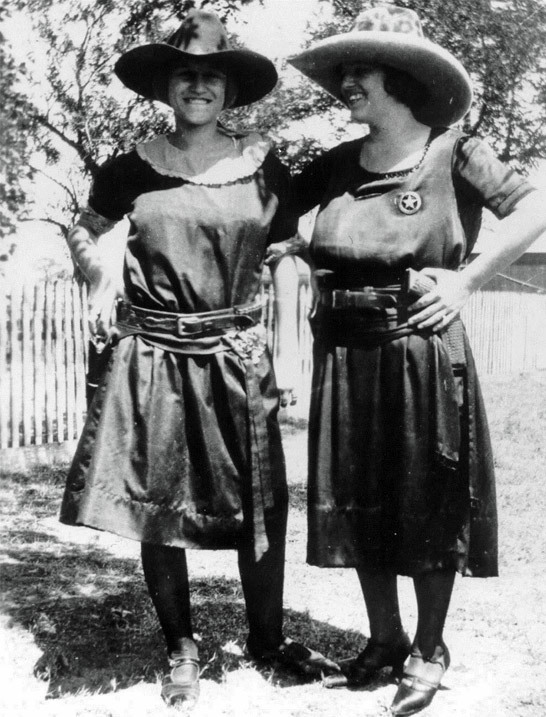 Women created the daily environments of the Texas Rangers, in which they lived and worked. Texas Rangers have protected the lives and homes of Texans for nearly two-hundred years. While the frontiers of the West may have changed, the importance of home life has not. Texas Rangers were not only lawmen, but men whose families, often including their mothers, wives, sisters and sweethearts, created homes for them. As the Ranger’s duties and equipment changed over the years to adapt to a changing Texas, so did their homes. From a humble frontier homestead in the 1840s to a 21st Century home where the Ranger may well be the wife and mother in the home, their homes continue to be a place of family and an escape from the sometimes harsh and taxing life of a law enforcement officer. Taking captives during a raid was a common practice during the frontier era. As contact increased with Texan settlers, the American Indian tribes’ numbers diminished. The encroachment into native lands and the ensuing warfare, as well as the spread of previously unknown diseases to which the tribes had no immunity, contributed to the reduction of the populations. During the Anglo and American settlement of Texas it was not unusual for settler’s children to be taken captive by various nomadic tribes. Some were ransomed and returned to their biological families while others were known to live out their lives with what became their Indian families. Taking captives was not limited to American Indian tribes. The Texan government also participated in this activity. One example is in an 1843 letter from Sam Houston that discusses Indian captives held by the Texan government. Firearm engraving has been practiced for centuries. Growing from sword and armor engraving, the trade expanded in Europe and America and was influenced by jewelry and currency die engraving. Because of different trade and regional influences, firearm engraving styles have become distinctive in each country of practice. The distinct American firearm engraving style began in the 1800s with the implementation of wire inlays on Pennsylvania and Kentucky Long rifles. The style further developed and flourished in the early 1900s with the immigration of German engravers. The distinct artistry of craftsmen such as Gustave Young, the Ulrich family and Louis Daniel Nimschke heavily influenced the development of the American Style and their patterns and techniques are still in use today. In fact, the Nimschke’s style of scroll has become so prevalent that it has taken on his name. Many Texas Ranger Weapons were engraved within the state. Throughout the 1900s several master engravers have developed and practiced their skills in Texas. Though many unknown engravers have made their mark on Texas Ranger firearms, the Texas Ranger Hall of Fame and Museum has some examples of weapons from master engravers from this area, including Cecil Coe “Cole” Agee and Weldon Bledsoe. Texas Rangers come from different backgrounds, different races, different genders, different cultures. They serve throughout the state, investigating murder, corruption, drug trafficking, robberies, kidnapping, and theft. They are a symbol of Texas, known throughout the world. They are united by the badge. Meet the living retired Texas Rangers, men and women who dedicated their careers to the pursuit of law and order. For more information on living retired Texas Rangers, please visit http://www.texasrangerregister.org. The Medal of Valor is the highest award presented by the Texas Department of Public Safety. It may be issued to any member of the Department who intelligently distinguishes himself conspicuously by gallantry and intrepidity at the risk of his or her own life. The deed performed must have been by voluntary act and of personal bravery or self-sacrifice so conspicuous as to distinguish clearly the individual for gallantry and intrepidity above his or her comrades and must have involved risk of life, known to the member before performing the act. It must be the type of deed which, if left undone, would not subject him to any justifiable criticism. The act must be far above and beyond the normal call of duty.